Most people who are shopping for a medical alert system are doing so for the first time and can get confused as to what type of system to invest in. There are quite a few different systems available, each one touting unique benefits. Fortunately, there are a few fundamental features that apply to virtually every situation, and you will want to look for these when you narrow down your medical alert system options. 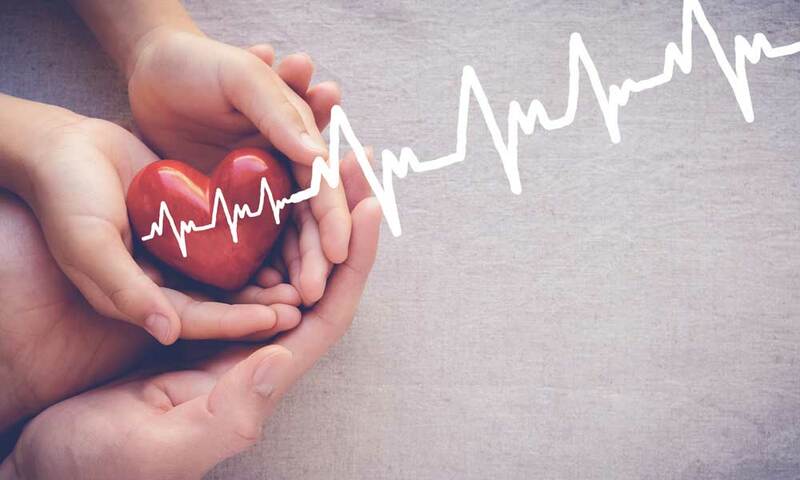 While there are extra features in medical alert systems that differ from company to company, the features listed here will be included on nearly any reputable brand. Almost three million seniors visit the ER each year because of a fall-related injury. A medical alert system won’t prevent a fall, but they will make sure your loved one gets immediate help in the event they do. One of the best ways to find the perfect medical alert system for your needs is to try one or more in your home. Many companies offer a money-back guarantee or a trial period so you can test the product. When you’re shopping, be sure you choose a device that lets you get your money back if you decide it’s not for you. Make sure the wearable devices are comfortable and are easy to use. If your medical alert system is a cellular system, make sure it has a strong connection inside your home. Having both a base unit and wearable device with a water-resistant shell is perhaps the single most important feature on this list. More than one in three seniors over the age of 65 will fall each year, and 80 percent of those falls occur in the bathroom. You must be able to wear the medical alert pendant or wristband when it’s most needed. It’s important to make sure you have a device that’s at least resistant to water, but ideally is 100 percent waterproof. The device should be designed for wear at all times, including while in the shower or bath. 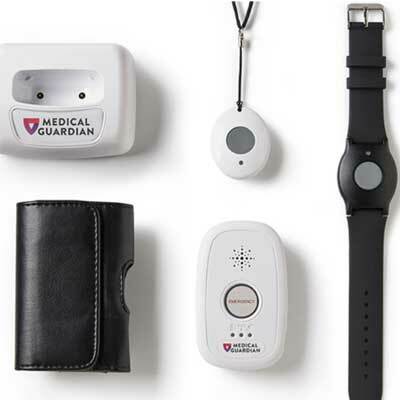 A substantial reason many seniors push back against wearing a medical alert device is the stigma that comes along with it. They don’t want anyone to know they might need help. That’s why many medical alert companies started rolling out products that don’t look like medical alert devices. Some even have changeable faceplates to match any outfit. Companies today have devices that look like a regular bracelet, necklace or watch, but provide the assistance needed in an emergency. If you have a loved one who’s fighting against getting a medical alert system, these fashionable devices may provide the encouragement they need. 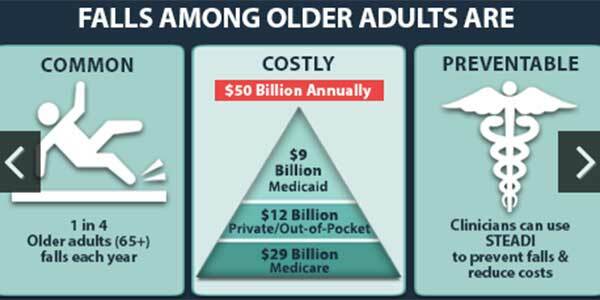 Many seniors are set in their ways, and if there is too much of an adjustment to something, they won’t use it. Despite its importance, some people need a medical alert system but refuse to wear the device because it’s not comfortable for them. When you’re shopping for a system, try the device on to see if it feels comfortable. It makes little sense to buy an emergency medical device system, then not wear the accompanying device which is necessary for help if you fall or have another emergency. While some seniors embrace new technology with ease, others have some trouble catching on. If a medical alert system has complicated features or a convoluted way to request help, the system probably won’t get much use. Make sure your medical alert device is simple to use and has easy access to request help. You’ll find some devices that automatically detect falls and summon help, without the wearer needing to do anything. Cases where people fall and get trapped or fall and can’t get back up due to weakness or injury prove just how valuable this feature is. Fall detection is a newer feature on medical alert systems, but it is quickly becoming a must-have. The majority of senior-related falls aren’t incapacitating, but some are. A medical alert system doesn’t do any good if the wearer is unconscious or so injured that they can’t contact help. Fall detection has upwards of 95 percent accuracy according to medical alert system manufacturers. As most people with smartphones know, it can be a hassle if a depended-on device has a dead battery. However, when it comes to a medical alert system, a low battery can be an issue of life or death. Most medical alert systems and the wearable devices have a battery life of a week to a month before they need charging, but there are some that require an almost daily recharge. Devices that need daily charging can become very inconvenient to the point that the user does not charge as often as necessary. When you’re shopping, be sure to take note of the average battery life for the wearable device and the base unit. Ninety-six percent of seniors say they want to live on their own in their home as long as they possibly can. There comes the point when that home needs to be fully covered by a medical alert system. Some medical alert systems are cell-based and work anywhere there’s cell phone coverage. Others are landline-based and only work in the home. It’s important to be aware of a landline-based medical alert system’s range, which is usually 400 to 1,000 feet of coverage, adequate for most homes. However, someone who lives in an exceptionally spacious house may run into an issue with areas of their home not being covered. Take note of your system’s coverage area and compare it with the area you live in. The best medical alert systems have medically trained agents available every day, all day. On average, it takes an ambulance as long as eight minutes to respond to a life-threatening medical emergency. It’s essential for you or your loved one to be able to get medical help within seconds from a trained professional in a call center who can provide reliable advice for the injury or other situation, then call someone from the contact list or an EMT or police. Seniors today are more mobile and independent than ever before, so it’s vital that a medical alert system be able to detect where they are. Certain medical conditions can make it tough for seniors to know precisely where they are, so they can’t answer questions about their location in an emergency. With GPS-enabled devices, a person’s location can be pinpointed within a few feet.